Item description: * See scan - perfect condition. Comes with original ribbon. This is the WWII Bulgarian Royal King Boris III issue silver Merit order with swords. 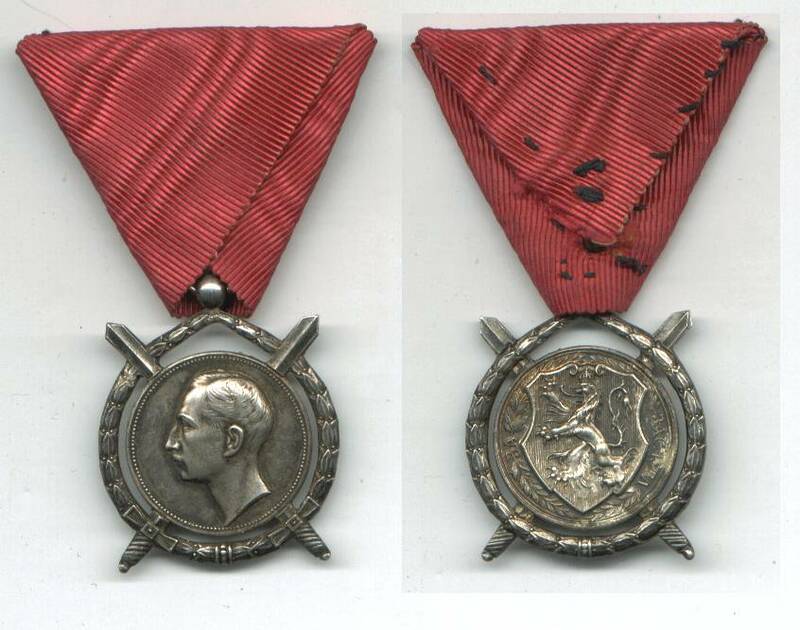 Very nice and rare Bulgarian order.